Kilo M.O.E – “Feddy Andretti” expect greatness! 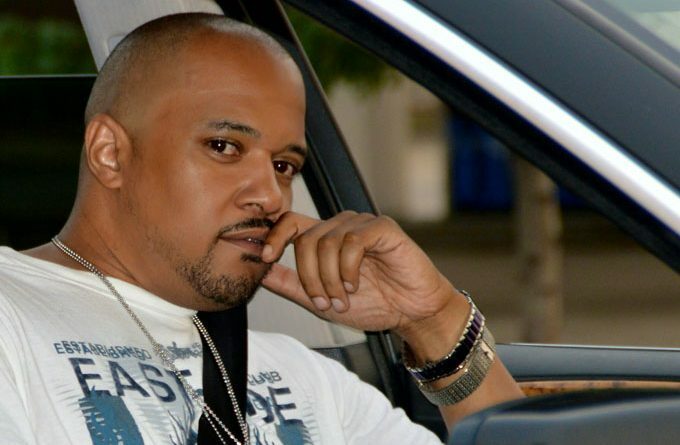 Music producer, songwriter, rapper and athlete Maurice Jones aka Kilo M.O.E was born in Jersey City, New Jersey. His stage name “Kilo,” is derived from his infamous street time in Topeka. “M.O.E” stands for “money over everything.” Kilo M.O.E has performed for over 20 years. He began his musical journey shortly after ending a successful career as a personal trainer and body builder, where he won multiple awards and built a reputable athletic career. Since then Kilo M.O.E focused solely upon is music and has produced 6 mix tapes, two singles with music videos; and has performed live within the United States. 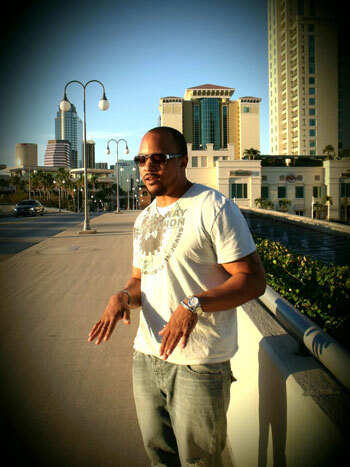 Kilo M.O.E has become an acclaimed independent artist with growing national recognition. Kilo M.O.E new studio effort, “Feddy Andretti”, has just dropped. The Baltimore rapper trades in lighthearted punchlines for harder-hitting lyrics and powerhouse beats to bolster him. His sense of humor and hooky raps aren’t absent from these tracks, but he’s clearly turning into a more serious artist. A slightly melodramatic intro, “Make It Right” features Cyco Thah Urchin opens the album. Kilo M.O.E appears on the contemplative side, rapping about discovering inner strength and changing his life by correcting all the wrongs and making them right. The rousing track “Flip” shows that the clever wordplay that Kilo M.O.E has shown from the start remains intact. If there’s anything new on this album it’s a new level of confidence. Kilo sounds deservedly self-assured on “Ouchea” which is a certifiable earworm and a solid anthem. “Rackz” bangs even harder with its synths and snares running wild and inciting the verses towards a higher ground. Kilo M.O.E has consistently produced music that reflects on both the demanding nature of the rap industry and his own hard work and struggle toward success. The album is filled with messages about Kilo trying to enjoy life to his best ability. “Still Get On” is an example of such. Kilo M.O.E’s motivational messages can seem somewhat obvious at times, but he speaks with intense conviction. Even skeptical listeners will likely feel inspired. “Built Like That” presents two alternate ways to live life: passively, or in the moment and to the fullest, where ‘winning is essential’. It is up to each person to make the decision, and the track makes it clear to listeners what Kilo M.O.E has decided on for himself, as he ‘rises up like a phoenix in the sky’. Kilo is at his most passionate and enlightening on “Military Mind”, where he sounds thoughtful and tortured. If you come to “Feddy Andretti” expecting greatness, more often than not, you will find it. A high degree of originality shines through with the album’s created atmosphere of a sonic journal, which sees an older and wiser Kilo M.O.E detailing select scenes in life. The album has a perfect mix of hard-hitting lyrics and hard-hitting beats, with Kilo M.O.E front and center on every song. This emcee is gaining steam with every record, it seems. The 11-track album bobs and weaves through Kilo M.O.E brain, offering a reflective vision of what he sees. There is an underlying and unspoken theme of a powerful, sincere respect for his origins and an overwhelming drive to succeed, that runs through this album, and it’s the best explanation for why Kilo M.O.E has explored the same virtues throughout his releases. Hard work, respect, and gratitude haven’t just been the cornerstone of his music; they sound like they’ve been central to his life. Jackson: “Push Through” rips the pages out of the jazz rule-book! Just Right Band: “I Want More” – a 5-piece groove-machine! Awesome album and well written article. This brother is the next superstar. Keep your eyes on him.